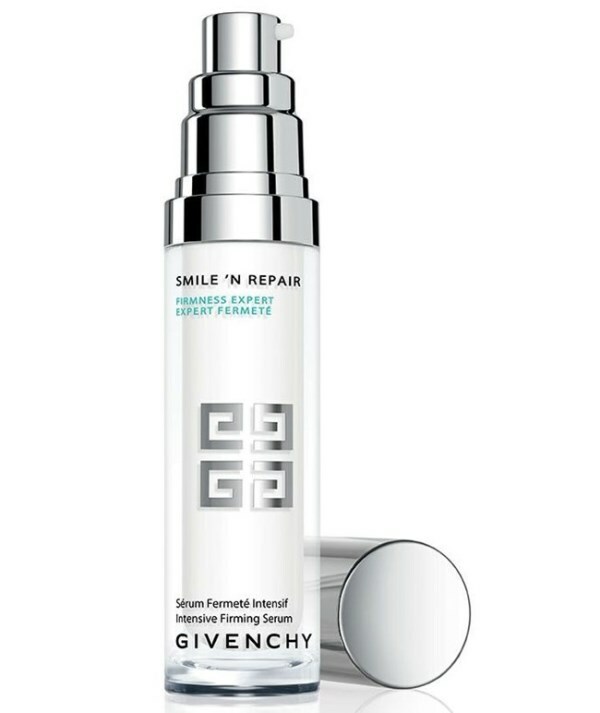 To help skin visibly regain its youth while preserving its expressiveness, Givenchy has created the Smile N’ Repair Firmness Expert. 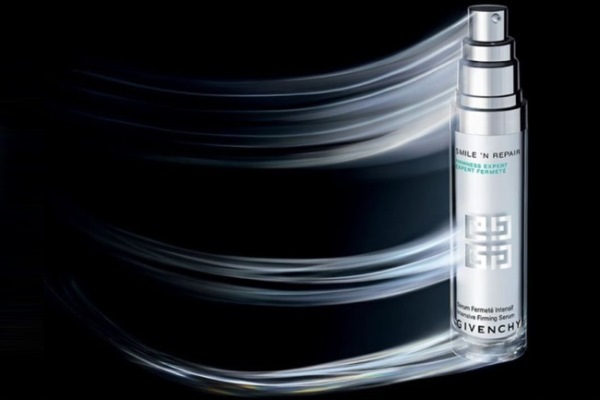 The serum boosts the skin’s ability to spring back and tighten thanks to Givenchy’s MotionCorrect Complex which promotes cellular repair by boosting HSP27 production. The Smile N’ Repair Firmness Expert also combines the MotionCorrect Complex with PeptideProElastin which helps to stimulate skin synthesis and promote the binding of elastic fibres to cells. This ultimately means that the skin will appear fuller and more toned, with an enhanced texture, a brighter complexion and a tighter contour. 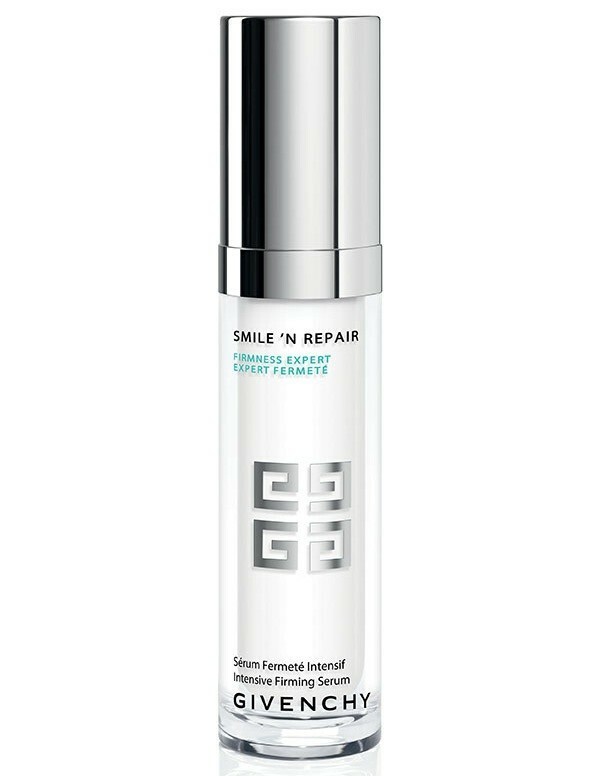 Needless to say, with Givenchy’s Smile N’ Repair Firmness Expert we can smile more without having to fear the onslaught of permanent laugh lines and crow’s feet.